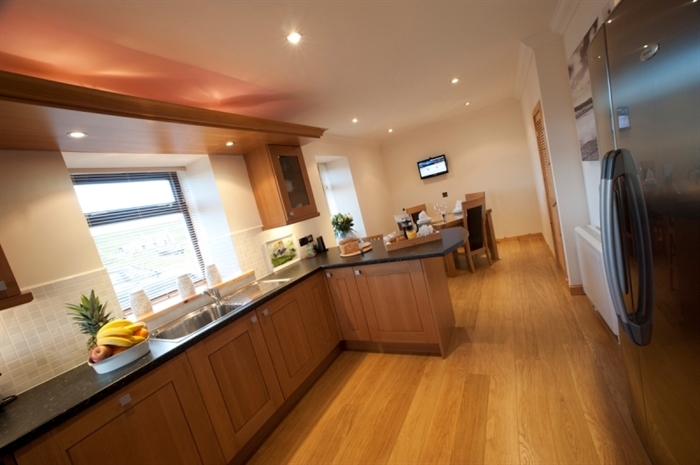 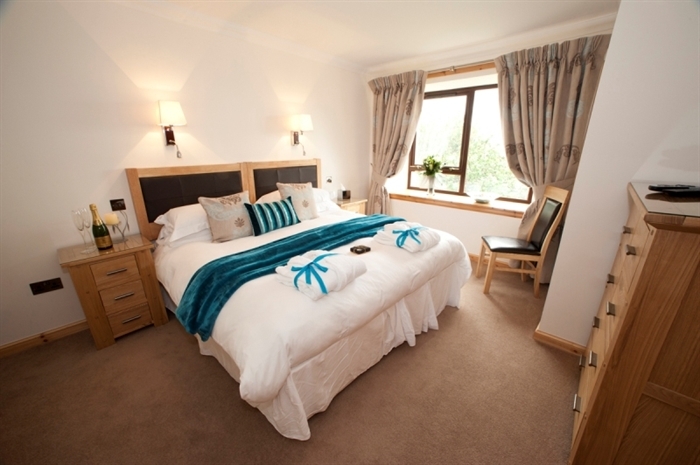 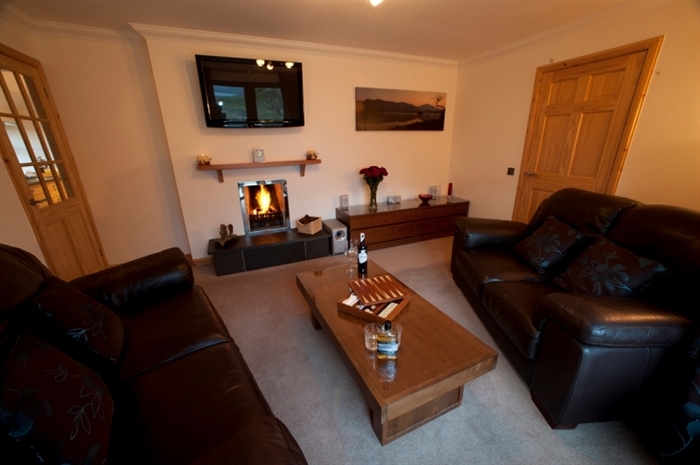 Abhainn Cottage offers luxury accommodation in a refurbished traditional croft house perfect for romantic getaways or a luxury family holiday. 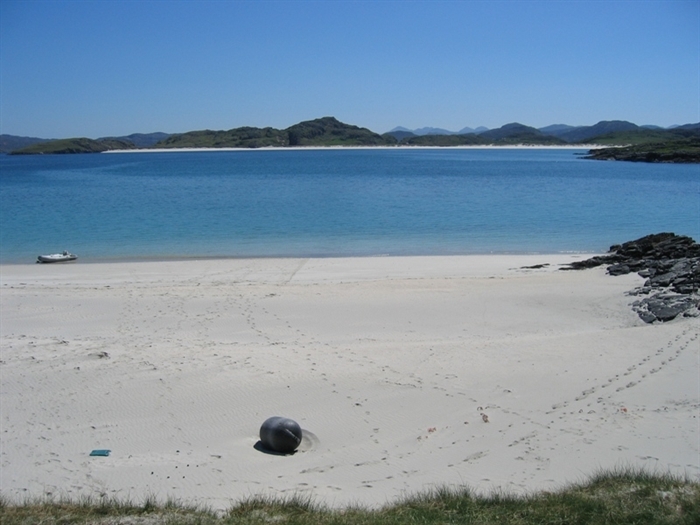 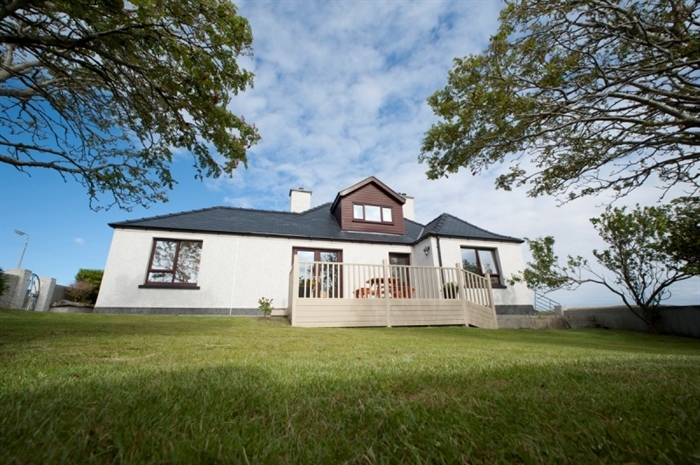 Located in the village of Breasclete only 2 miles from the famous Callanish stones and just a 10 minute drive to the nearest beach it really is the perfect base for exploring Lewis and Harris. 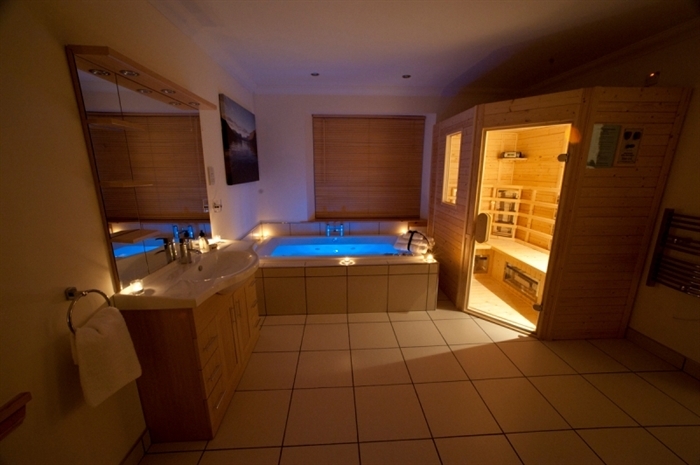 After a day of exploring the beaches and hills of Lewis & Harris why not relax in our Spa Bathroom complete with Rainshower, Spa Bath and Sauna. 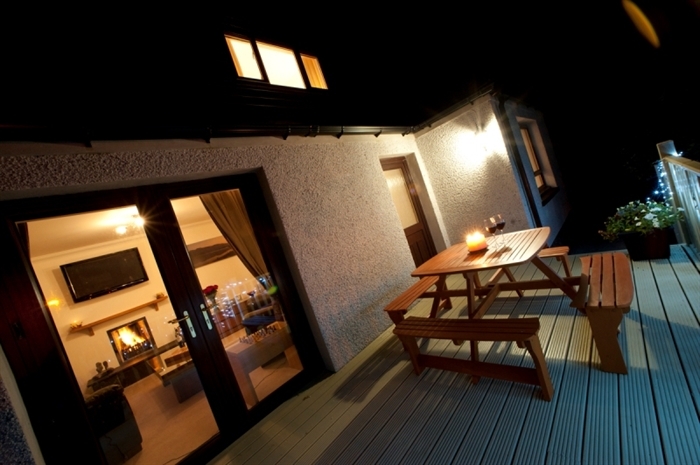 In the evenings unwind outside on our decking and watch the sunset over the Uig hills and then retire into the sitting room sit by the open fire and plan your next day’s adventure! 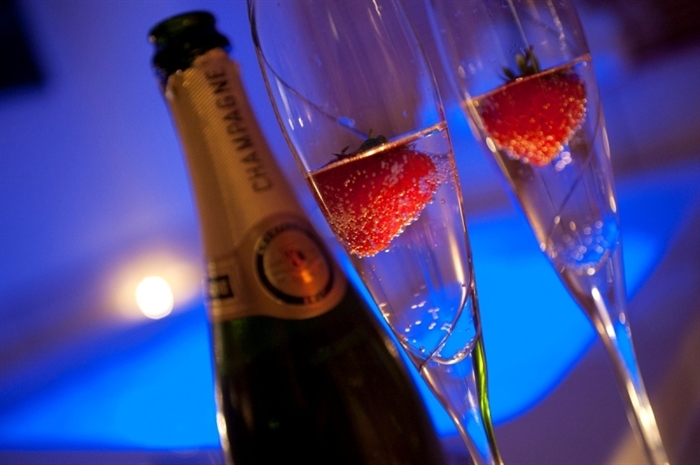 Please see our website for details of our Spa Treatments and complimentary Honeymoon package deals!